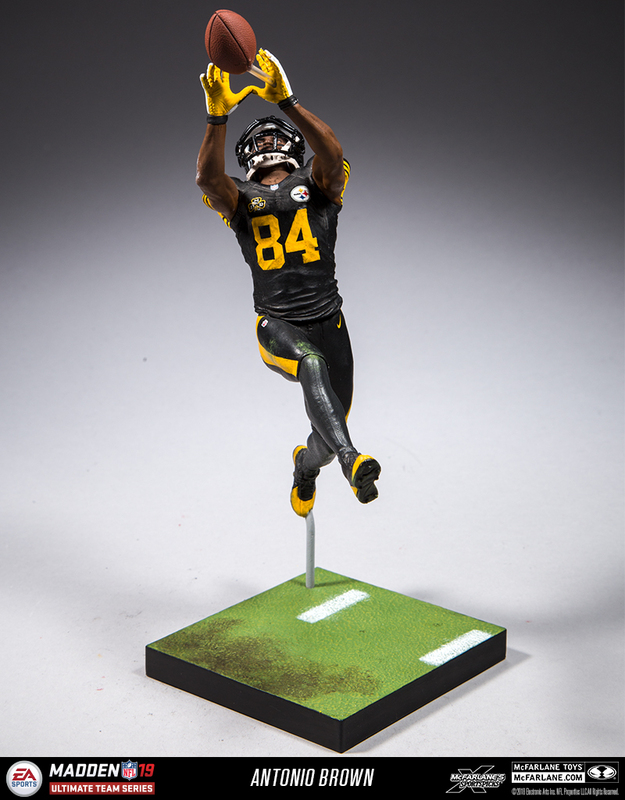 Since entering the league Antonio Brown wasted no time establishing himself as one of the best in game. 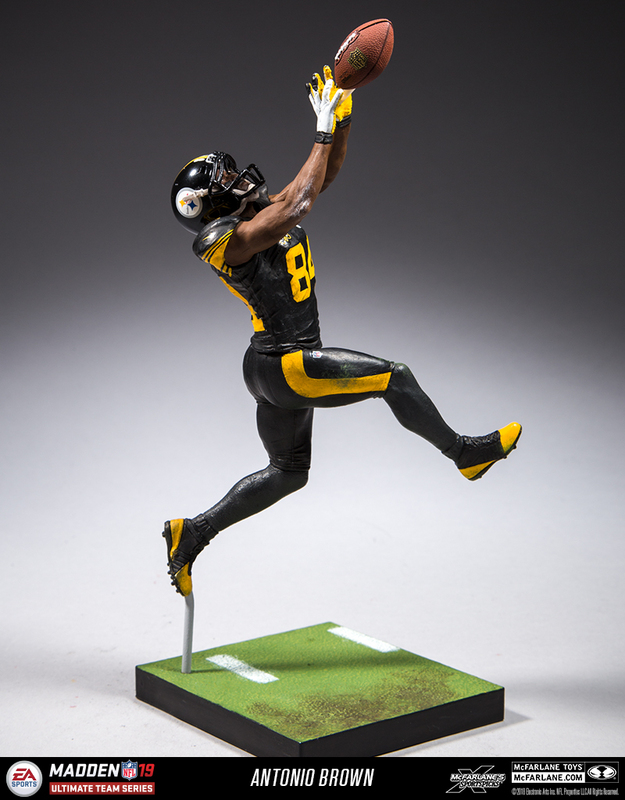 Brown looks to continue his streak of amassing over 1,000 receiving yards as he has for the past five seasons. 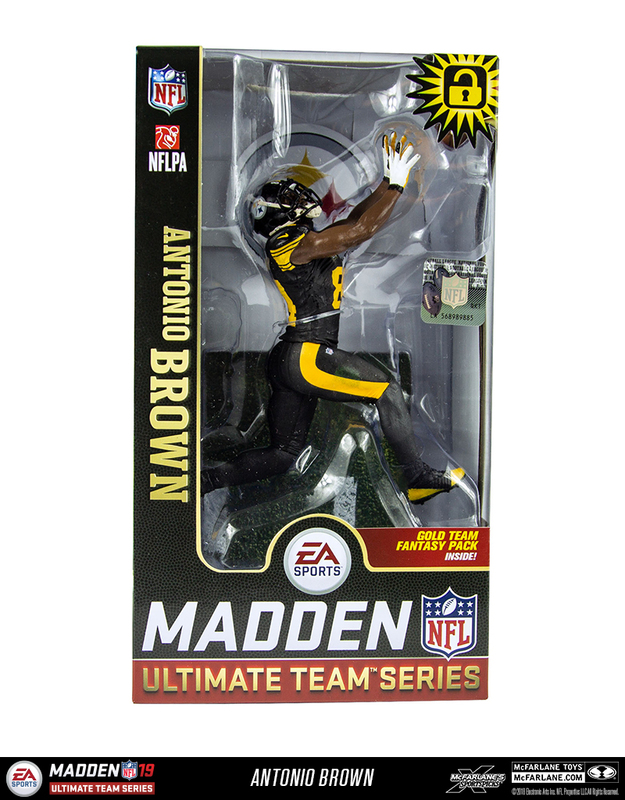 There is no player more electrifying in the game than Antonio, whether its a deep ball or a punt return, he is a threat to score if he is on the field. 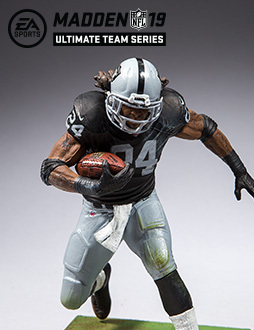 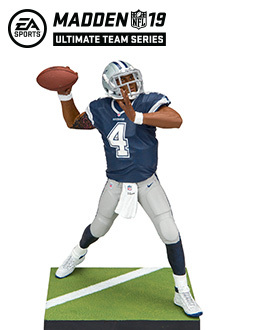 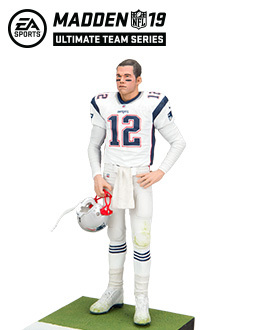 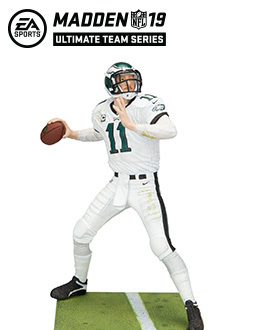 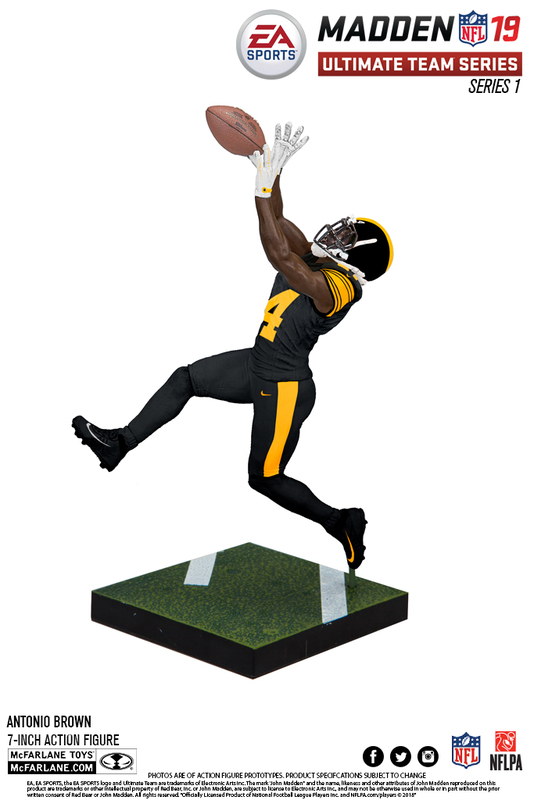 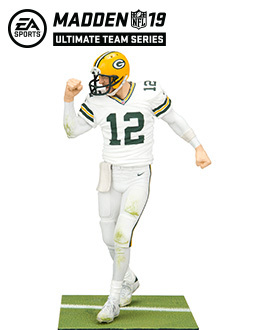 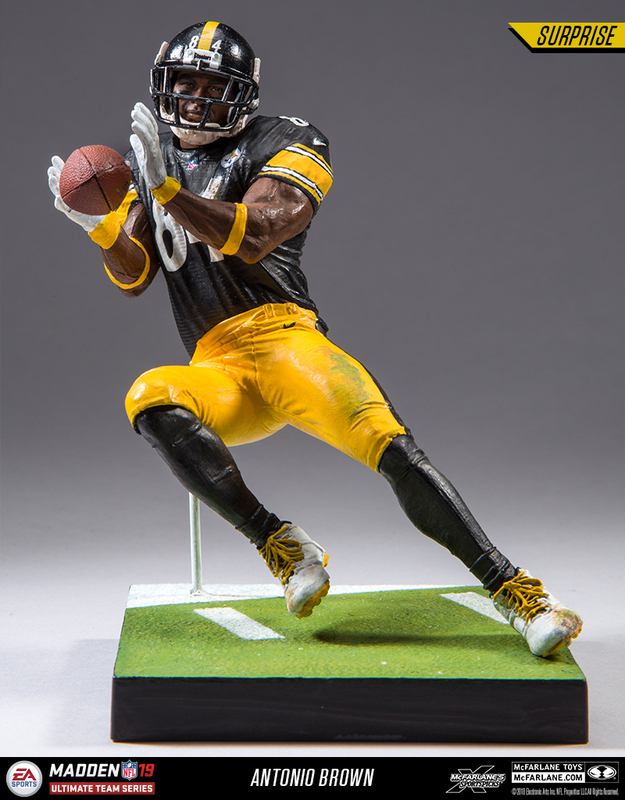 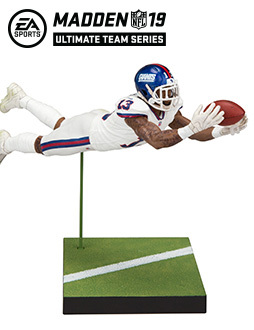 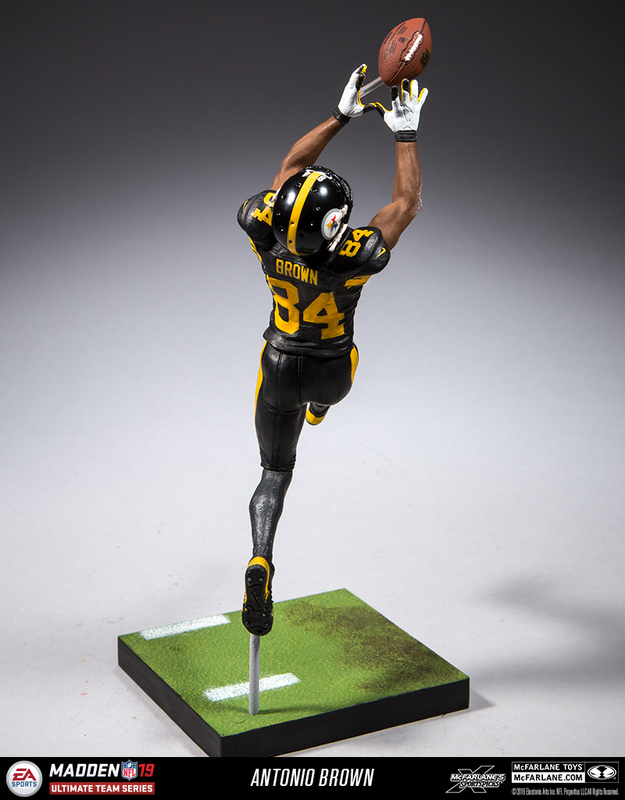 SURPRISE version of Antonio Brown figure is featured in a unique pose and alternate uniform.